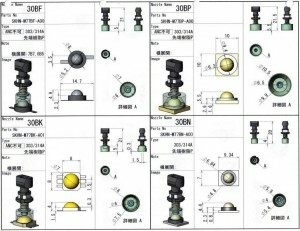 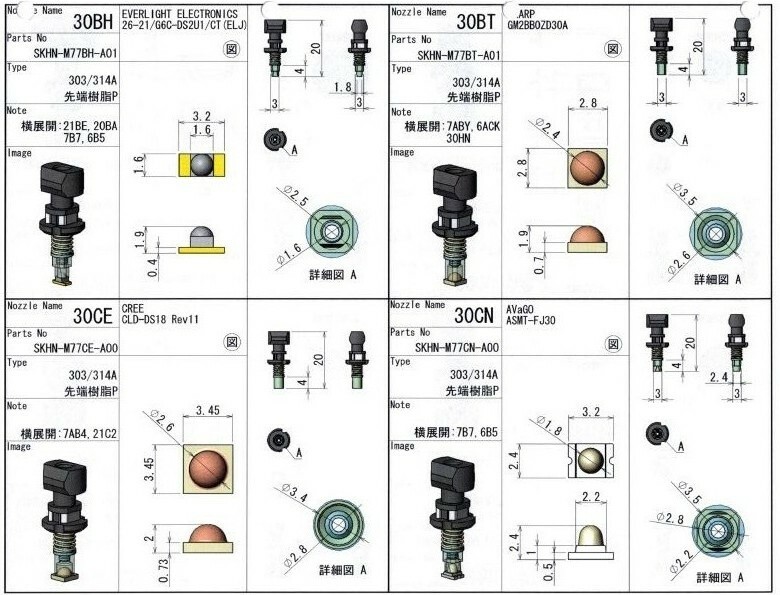 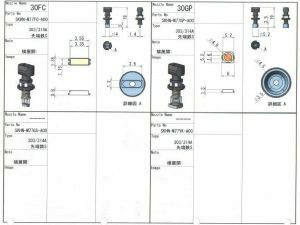 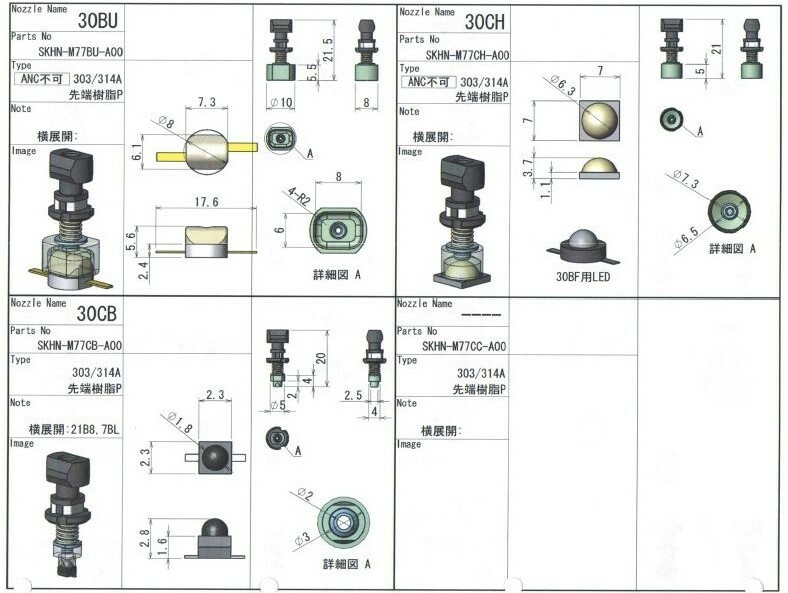 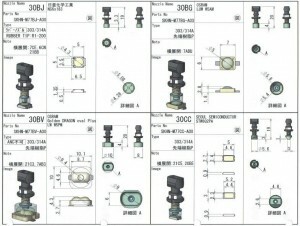 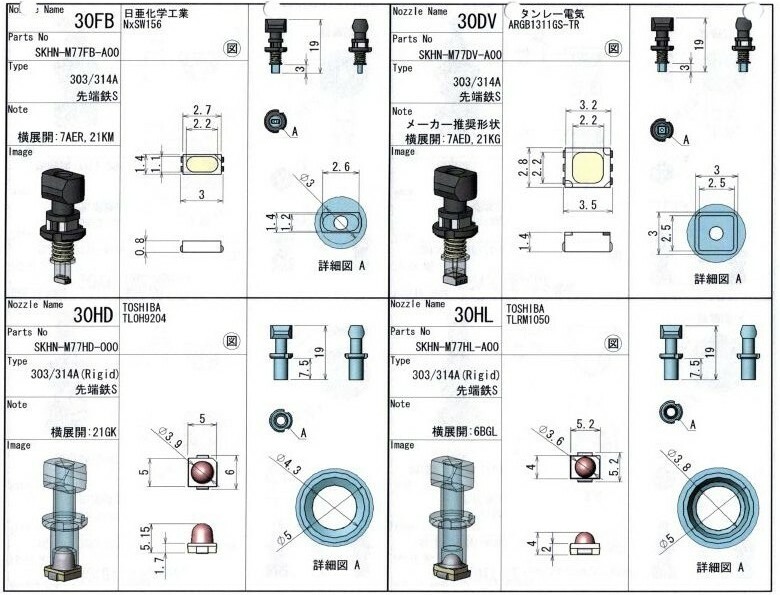 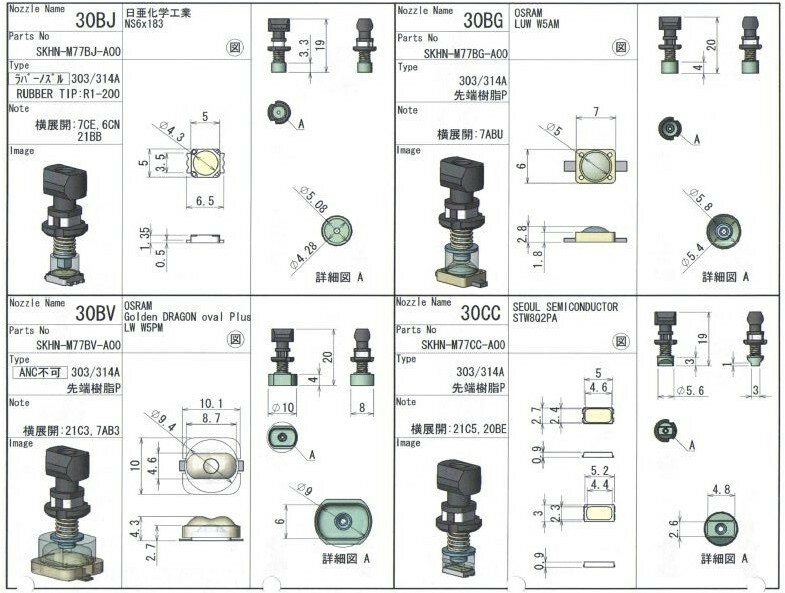 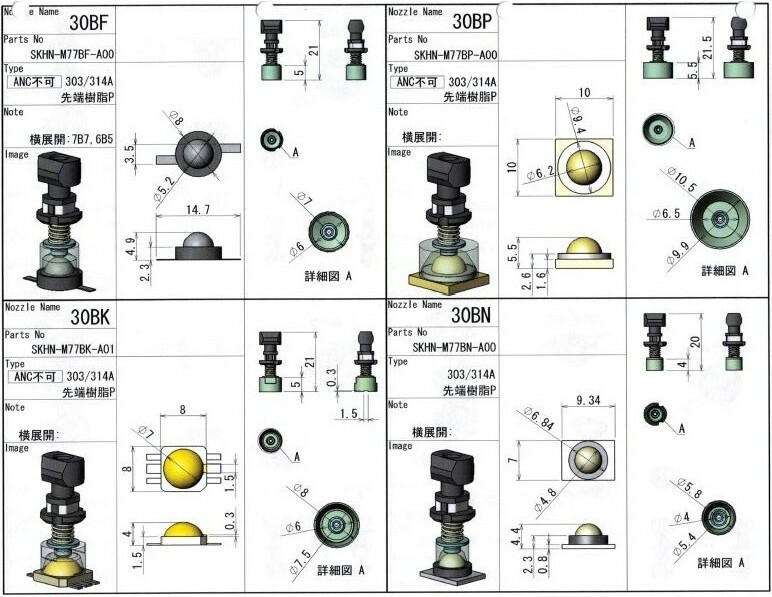 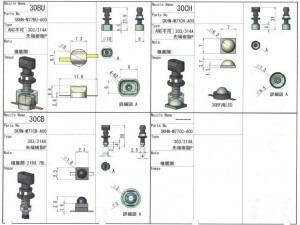 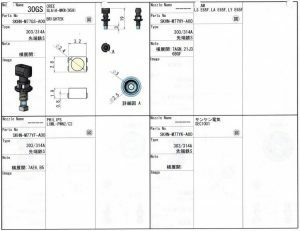 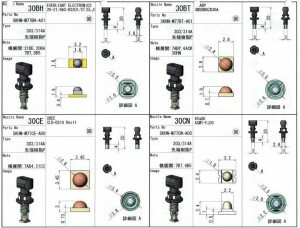 We can supply you all types of nozzles for all YAMAHA, ASSEMBLEON, PHILIPS machines and for special applications. 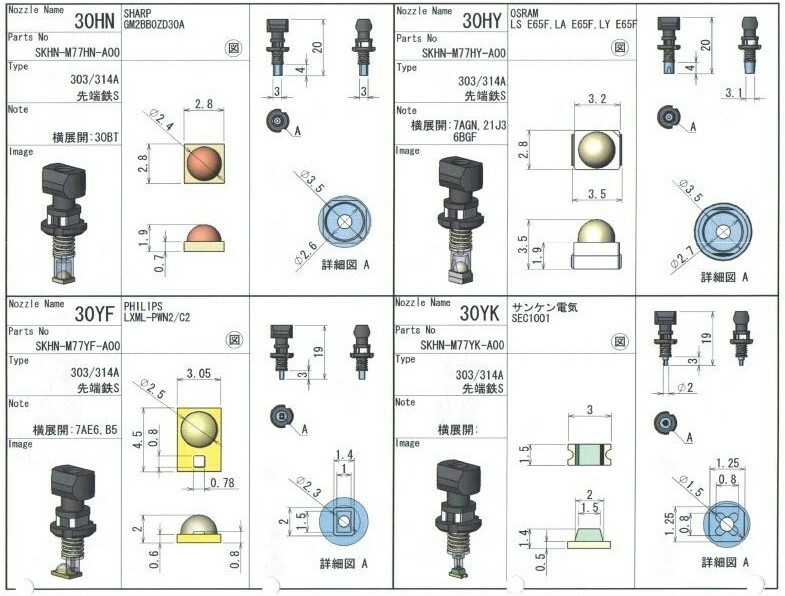 We can also supply you with customized nozzles for your Assembléon/Yamaha machines. 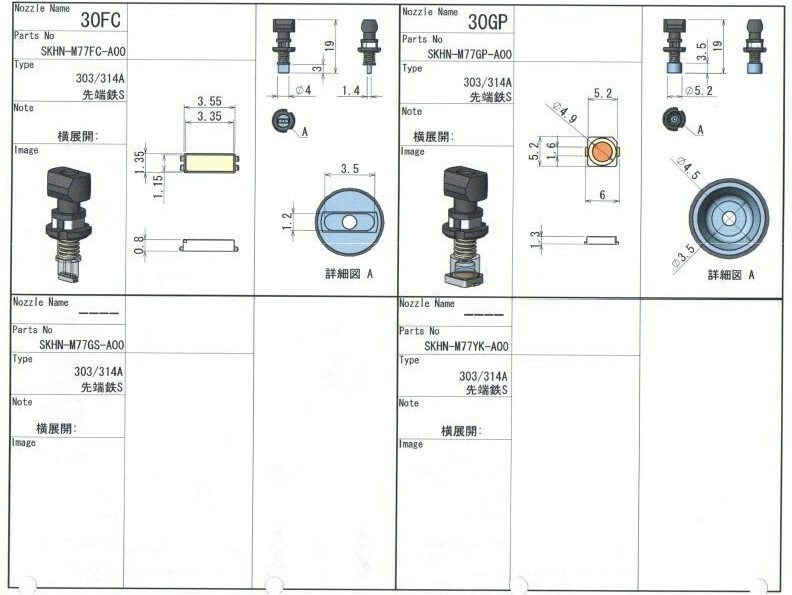 These nozzles are developed together with Yamaha. 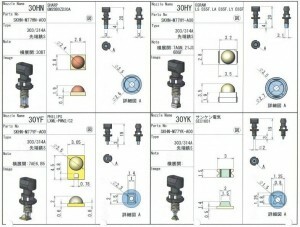 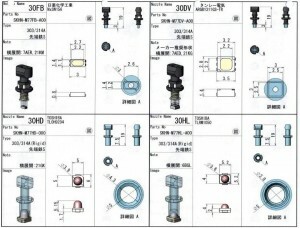 We also have an overview of most sold special LED nozzles for MC/YS machines.